More details will be released very soon about three exciting brand new innovations from TORQ, due for release mid to late January, but for the time being, here are a few images from the print run to whet your appetite. 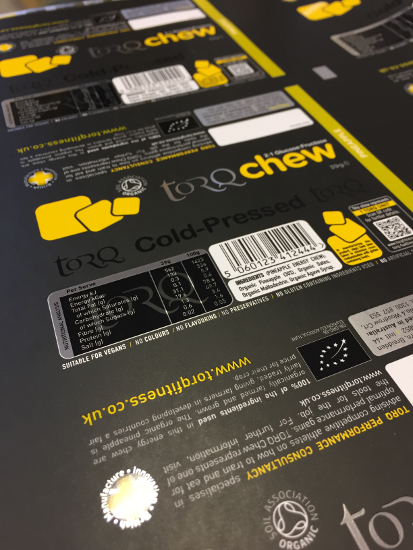 Our new TORQ Chew is cold-pressed from four organic ingredients and represents an intriguing and innovative way of delivering 30grams of the fastest-acting carbohydrate during exercise. 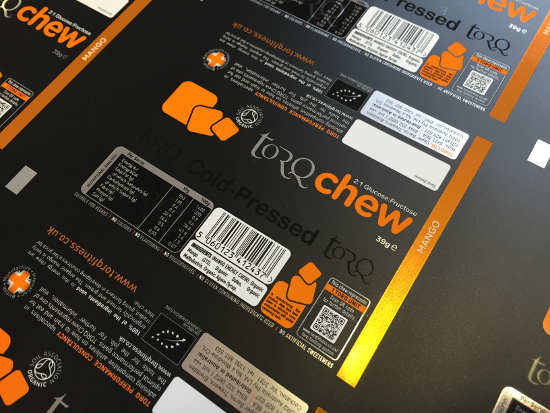 TORQ Chew will be part of the TORQ Fuelling System. 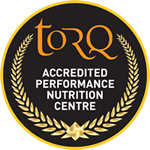 TORQ Chews will be available initially in Organic Pineapple and Organic Mango flavours. 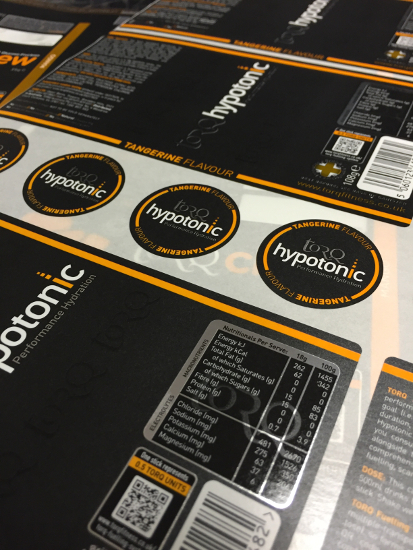 TORQ Hypotonic has been formulated specifically to deliver optimal hydration during short, intense, exercise sessions, where perspiration rates are very high, but can also be used flexibly as part of the TORQ Fuelling System for longer endurance sessions. 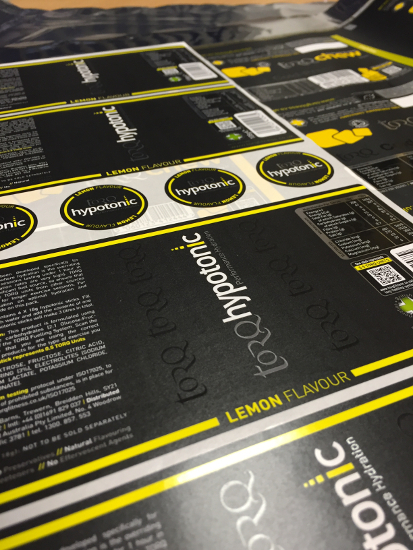 TORQ Hypotonic will be available initially in Natural Lemon and Natural Tangerine flavours. 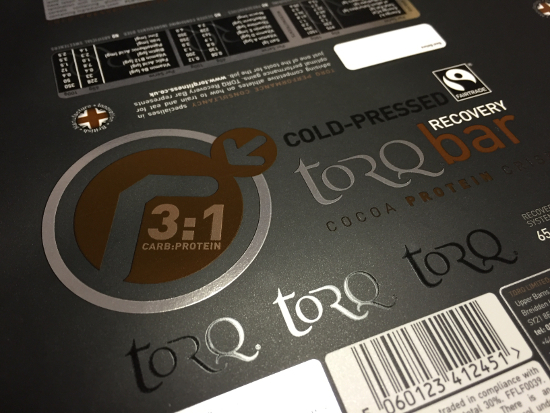 Finally, our new cold-pressed Fairtrade TORQ Recovery bar has the lowest fat content of any high protein bar in its class.  It will provide an efficient recovery tool for athletes who may not have access to our recovery drink, as well as being a convenient high protein food source for snacking. 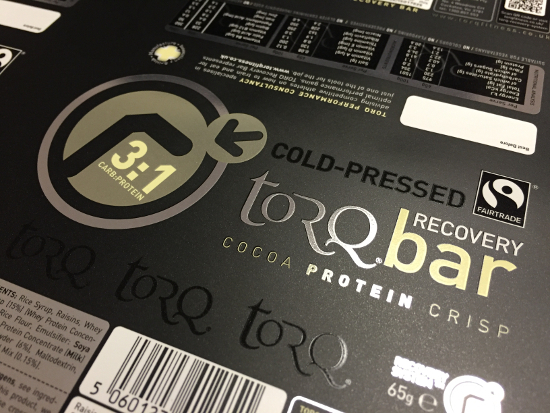 TORQ Recovery Bars will be available initially in Cocoa Protein Crisp and Vanilla Protein Crisp flavours. 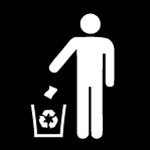 More comprehensive information will be coming your way soon on these pages.